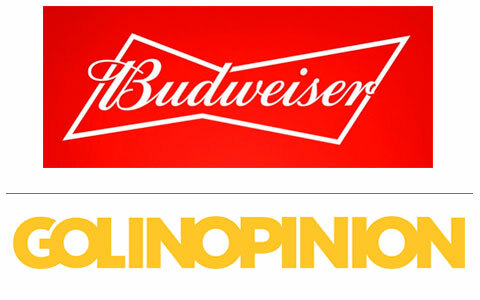 Budweiser, the global beer brand from Anheuser-Busch InBev, has appointed GolinOpinion to handle its India PR mandate. GolinOpinion is the PR division of the MullenLowe Lintas Group and is a joint venture with Golin. It is India’s premier communications consultancy servicing clients across segments such as consumer, travel and hospitality, financial services, infrastructure and real estate, media and entertainment and more. In India, GolinOpinion works using a g4 model, which is one of the most innovative steps in the PR and communications industry today. This model has four integrated communities of experts that deliver the deepest insights, boldest ideas, broadest consumer engagement and real-time relevance for clients instead of the traditional PR servicing managers who are more generalist in their approach. Additionally, The Bridge is a service offering from GolinOpinion that helps brands incorporate real time insights into their communication mix and create 24×7 meaningful engagement with their stakeholders.